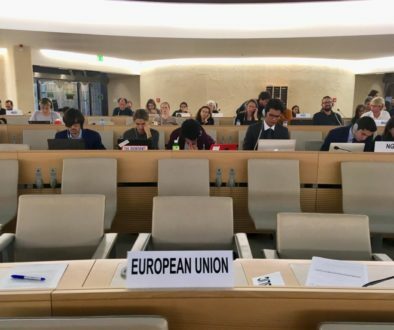 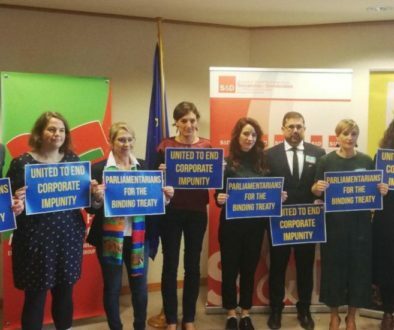 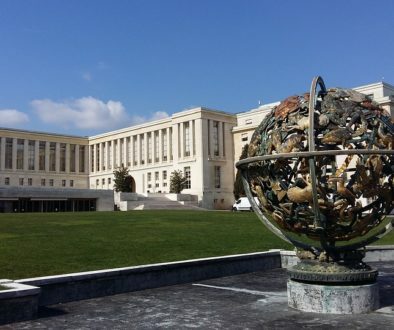 After having expressed its support for the Binding Treaty in multiple occasions, the European Parliament is now ready to take a historical step forward: the approval of a Resolution stating its view on how the UN Binding Treaty can contribute to balance the unfair consequences of unregulated globalisation. 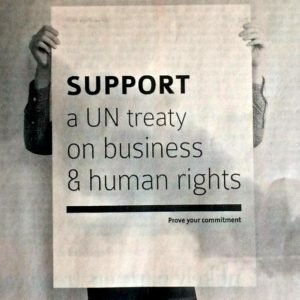 The Resolution, which was approved on the 11th July by the Committee of development of the European Parliament goes beyond supporting the process and expresses clear proposals on the content that the treaty shall include in order to address the asymmetries of power between States, communities, individuals and corporations. 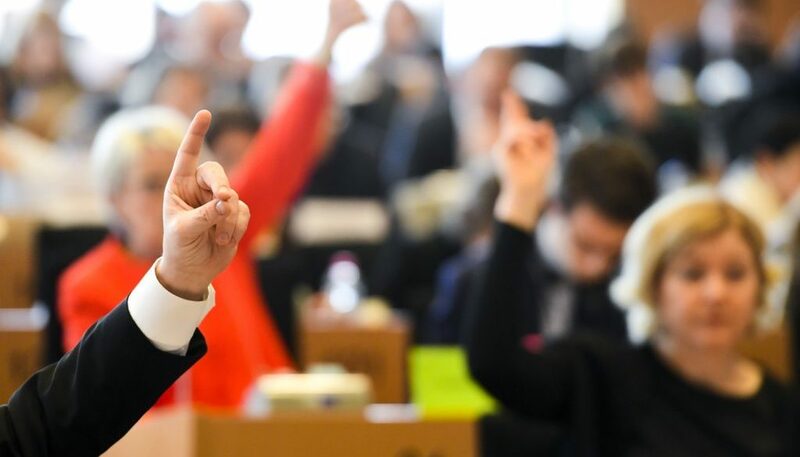 After its approval by the development committee the Resolution will be discussed and voted in the plenary session of the European Parliament in September.